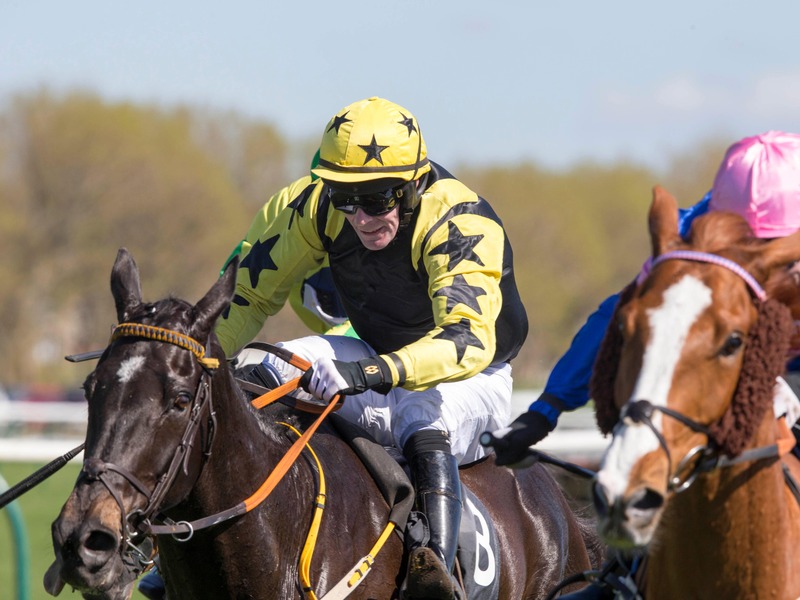 Following a couple of readying runs over hurdles, the Irish raider was well fancied for last Saturday’s Ayr marathon – but his race ended when he stumbled and fell after jumping the seventh fence. Doyle said: “It was just one of those things, unfortunately. We got no run at all. “He jumped the fence fine and then clipped heels with a horse on the inside. He came back home the next afternoon and he’s 100 per cent. “The key to him is finding a suitable race on good ground. Everything was falling into place for him at Ayr, because the ground was right and a couple of the favourites didn’t run. After Dingo Dollar was taken out, we were getting a bit excited – but it wasn’t to be.